Senior Constable Barry John HOMAN passed away Thursday, 13 September 2018. 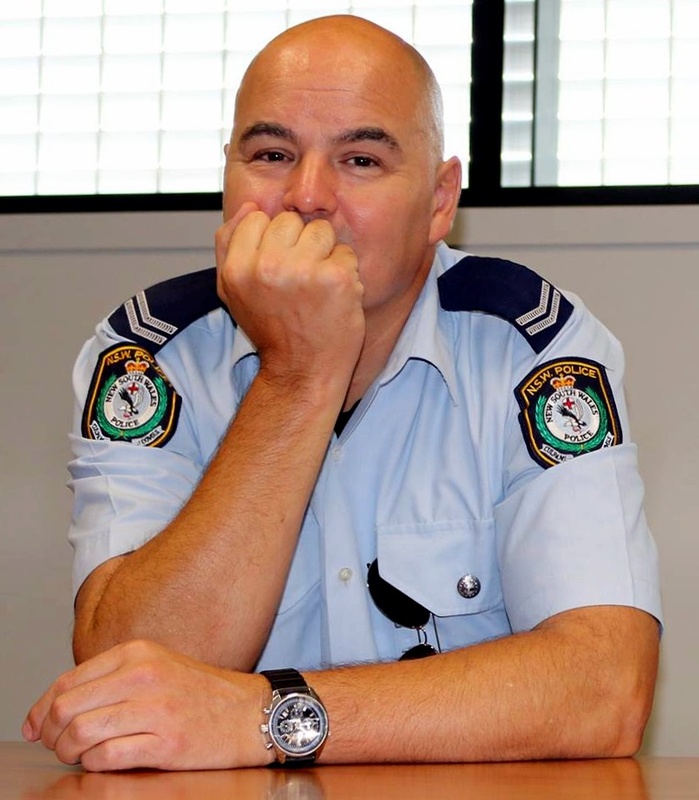 He was currently stationed at Tuggerah Lakes Police District. Funeral arrangements to be advised. Please visit regularly for those details. Funeral details are now published above. Back in 2016, Baz, together with 15 other riders, rode in the Wall to Wall Ride for Police Remembrance.